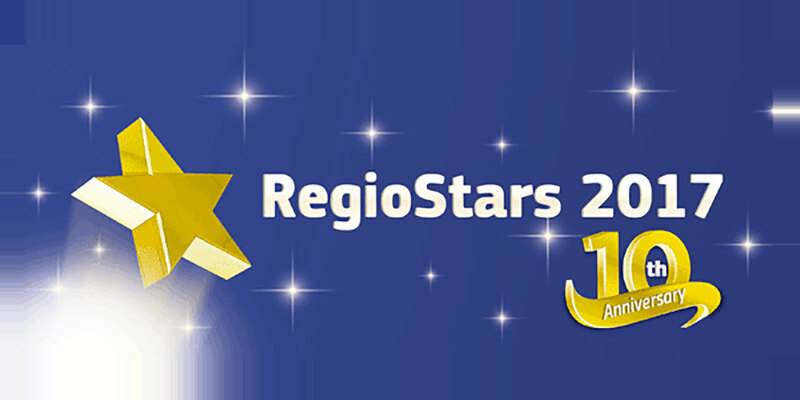 Four Interreg projects under three categories made it to the final in RegioStars Awards initiative by the European Commission aiming to identify good practices in regional development and highlight original and innovative projects. Voting is open until 1 hour before the awards ceremony next Tuesday. 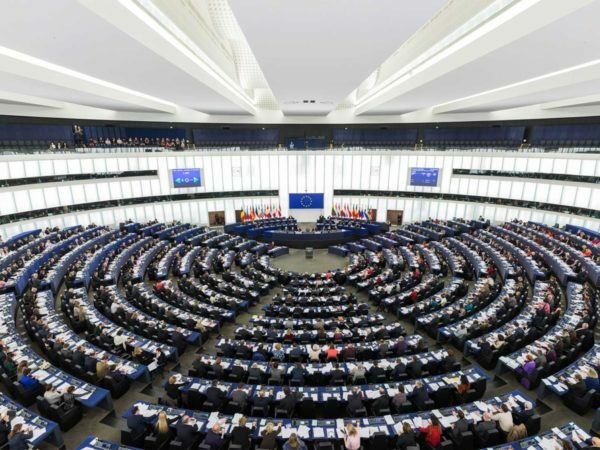 The project that gets the most votes via all voting channels (the site, social media, event app) will receive the ‘Public Choice Award’ during the RegioStars Awards ceremony together with all winners, so make sure to cast your vote and spread the word.